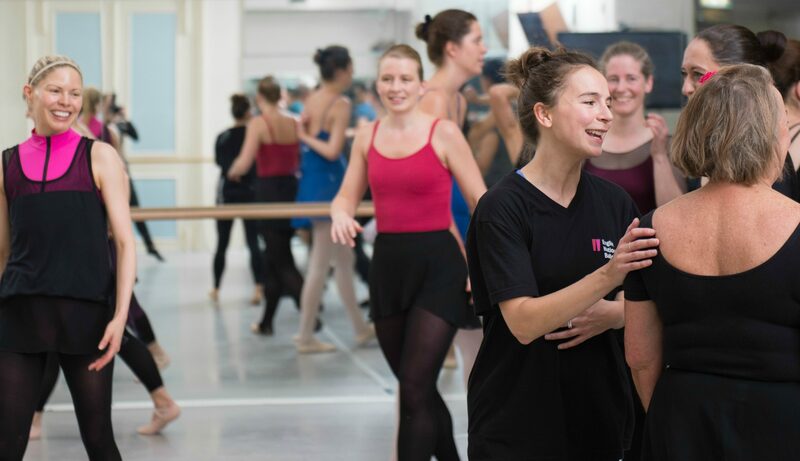 Suitable for complete beginners, this course is a perfect introduction to classical ballet technique. A fun, step by step guide, covering basic ballet positions and movements that will help you to improve your posture, coordination and strength. Classes are led by highly-experienced, professional dance artists and accompanied by a pianist. Absolute Beginners is open to anyone aged over 18 and there is no upper age limit. Concession is available to students, over 60s and those in receipt of benefits.